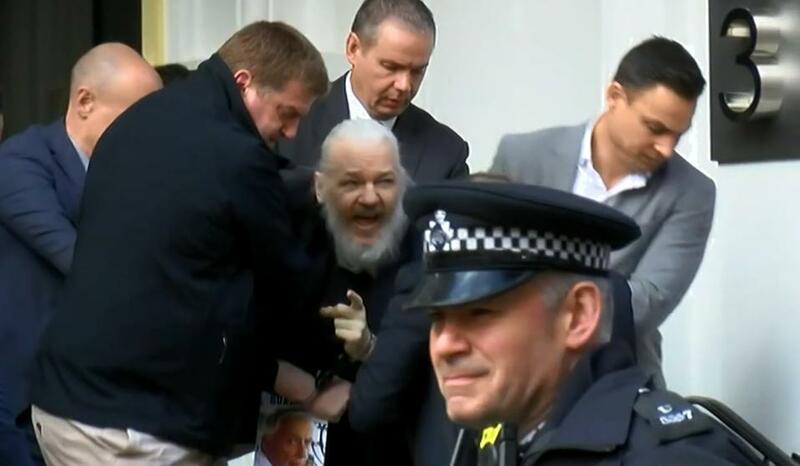 This Thursday, April 11, everyone watches with attention the arrest of Assange, a journalist who published thousands of secret documents of the actions of the US government where they reveal questionable ways of proceeding before the global geopolitics of the United States. Recall that Assange was Asilado in the Embassy of Ecuador in London after having published the WikiLeaks documents, in the ecubajada ecuador was for about 6 years. However, the Government of Ecuador asked for guarantees of life and not receive torture before delivering it to the British authorities. Let's see now how will the friction of the United States and the United Kingdom be with the case of Assange.